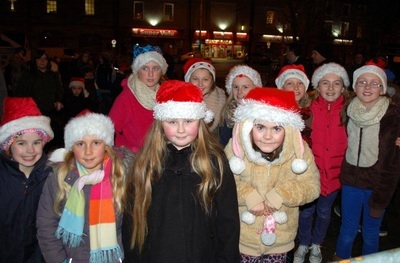 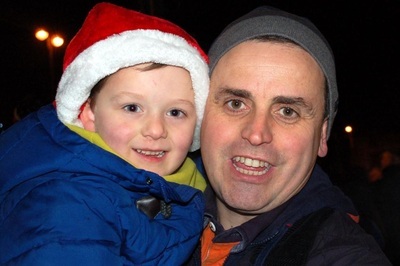 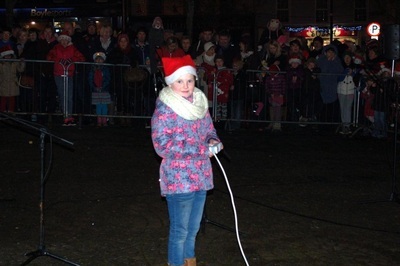 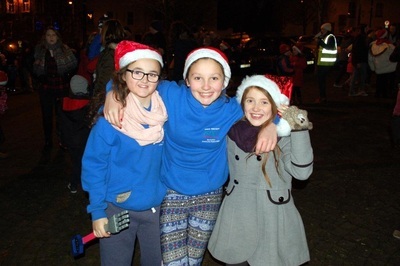 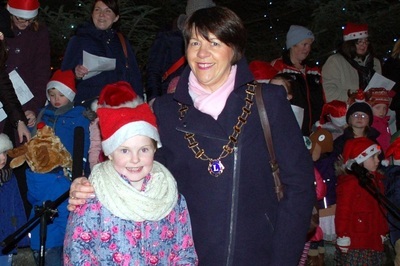 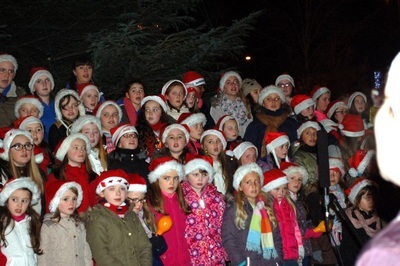 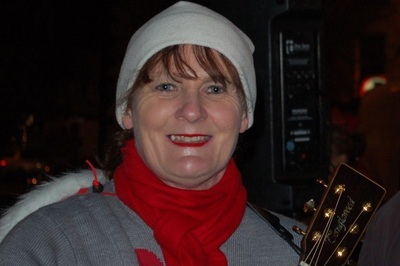 It was Friday, the 5th of December- the evening of carol singing and lighting up of the Christmas Tree in the Square. 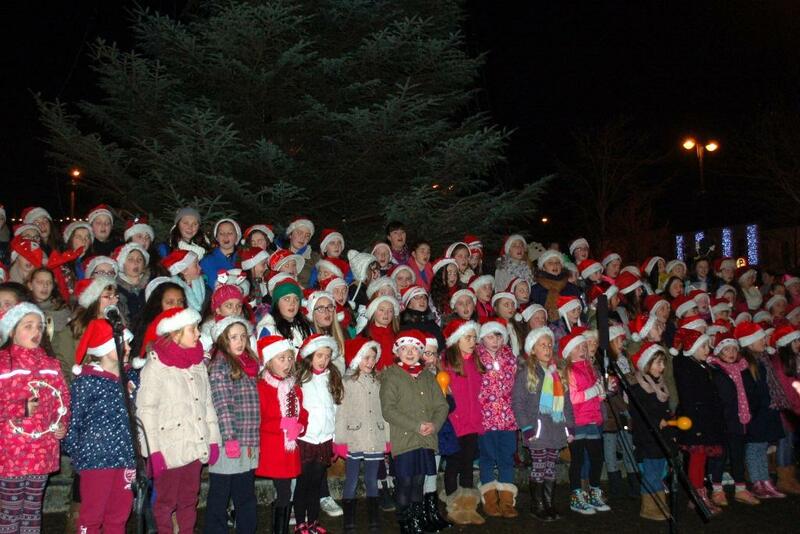 It was our school's turn to sing this year. 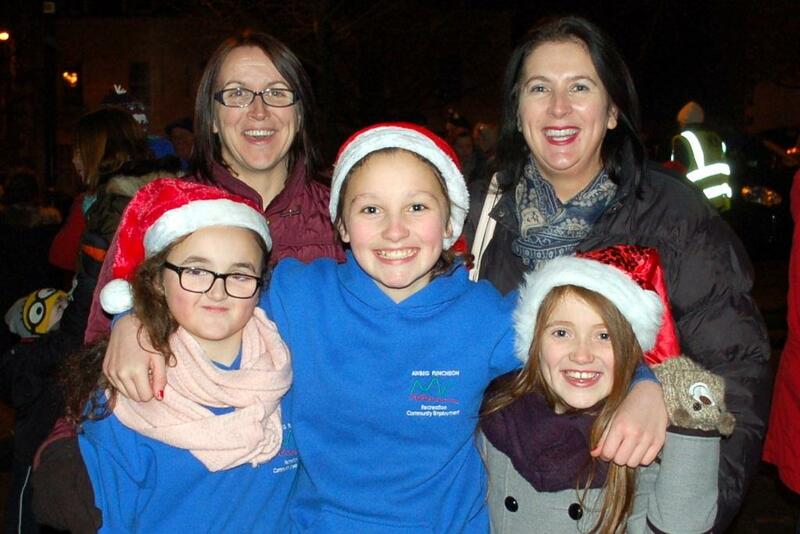 Nearly every girl from 1st to 6th class participated and we had great fun. 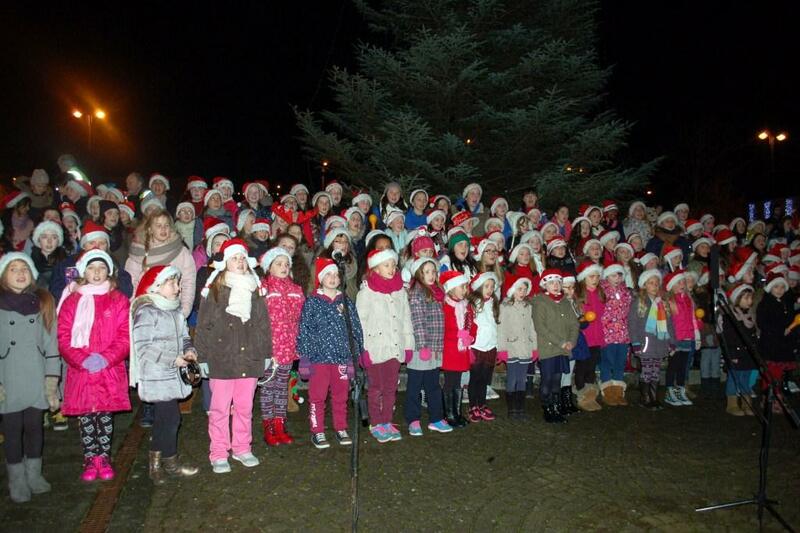 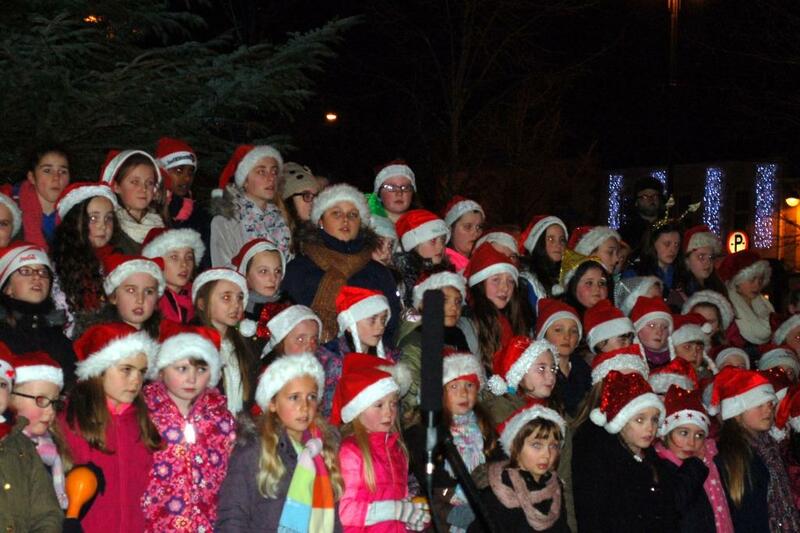 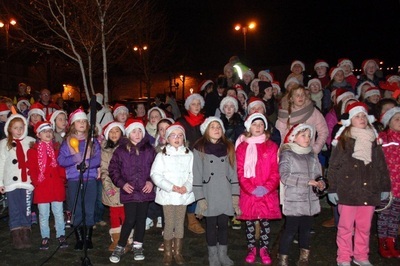 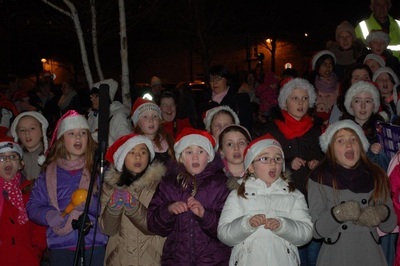 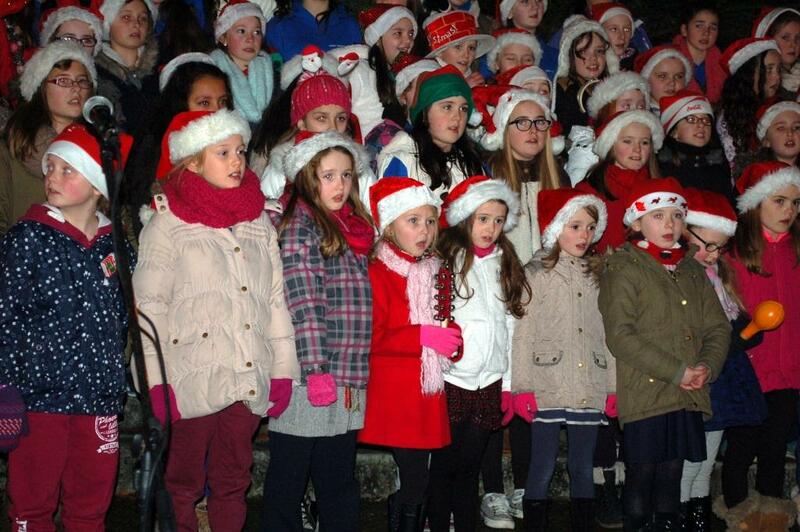 It was a chilly evening but the singing warmed us all! We sang a variety of songs eg. 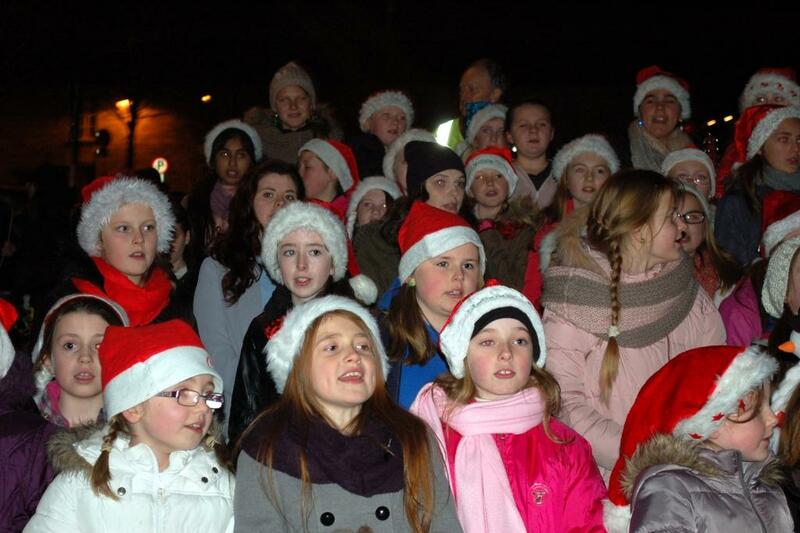 Silent Night, Jingle bells, When Santa got stuck up the chimney and many more. 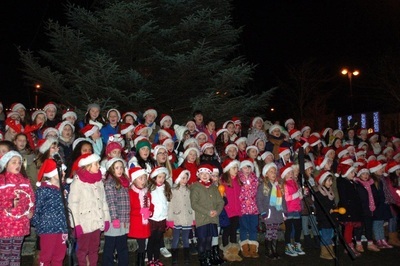 Mulberry Montessori sang some songs when we were finished. 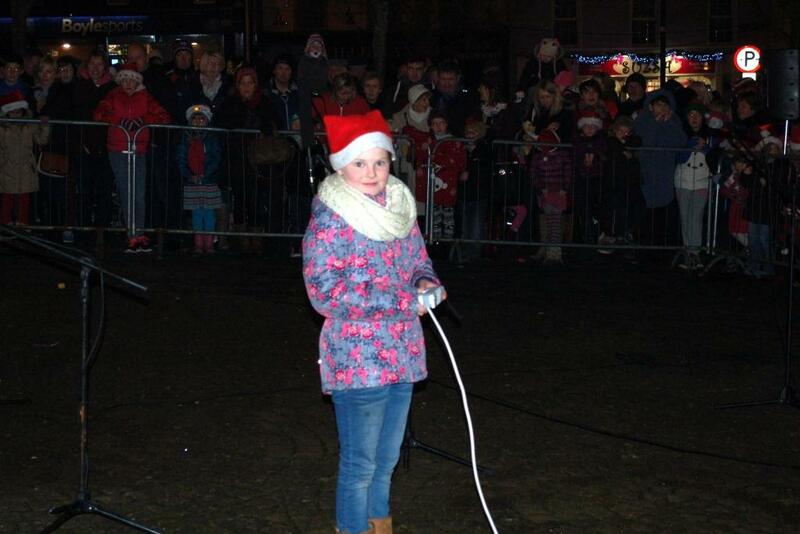 One lucky girl from 2nd Class was chosen to turn on the lights. Santa arrived on a fire engine to the delight of everyone. 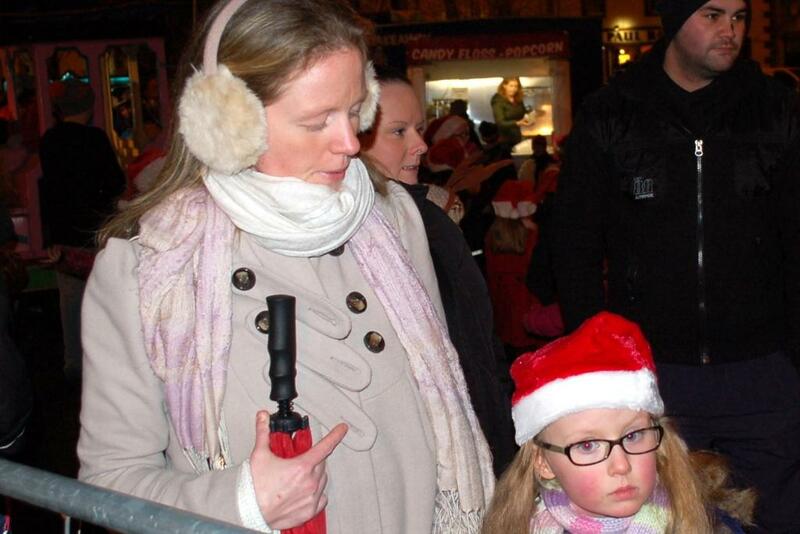 Some children even cried when it was all over because they didn't want to leave. 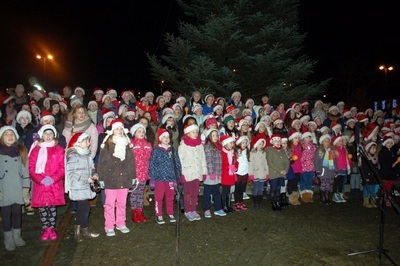 Thanks to all the pupils, teachers and staff of Bunscoil na Toirbhirte, Mulberry Montessori, the three representatives of the clergy who blessed the tree, to the parents and guardians who gave us huge support. 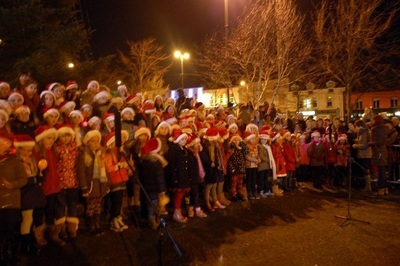 Finally, many thanks to the Lions Club for organising the event.